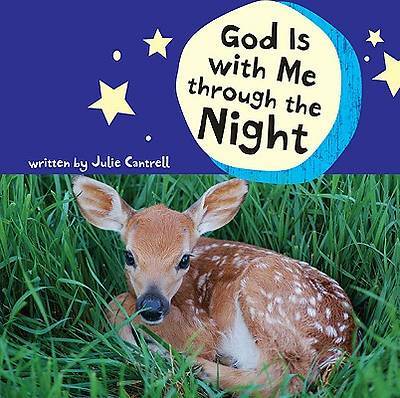 In this book, furry friends reveal that even the biggest and bravest of God's creatures feel frightened sometimes. This comforting story allows parents to build stronger bonds with their children while reminding readers of all ages that fear, loneliness, and hopelessness can be alleviated when we put our trust in God. The story ends with an easy-to-remember Bible verse that teaches children about God's love. "Fear not, for I am with you" (Isaiah 41: 10).